BLUE Wiggle Anthony Field has been rushed to hospital while on tour in the US. 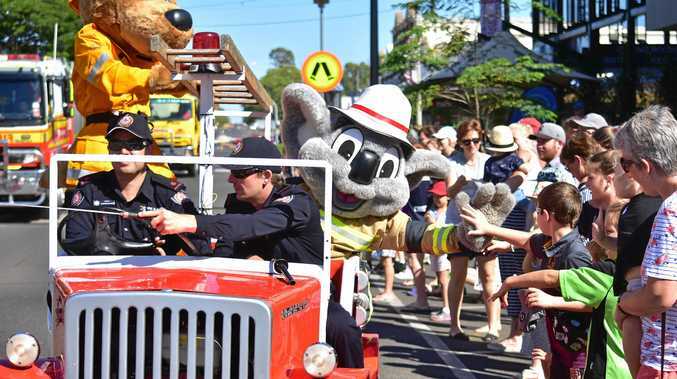 The Sydney-born children's entertainer injured himself after colliding with a revolving door and was stretchered to the Tuft Medical Centre in Boston. Field and his fellow Wiggles had just concluded the group's tour of the US when the accident occurred. 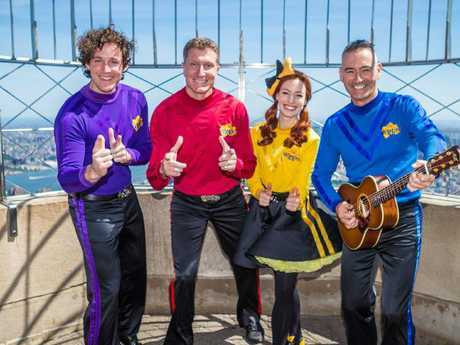 The Wiggles on top of the Empire State building last week during their US tour. 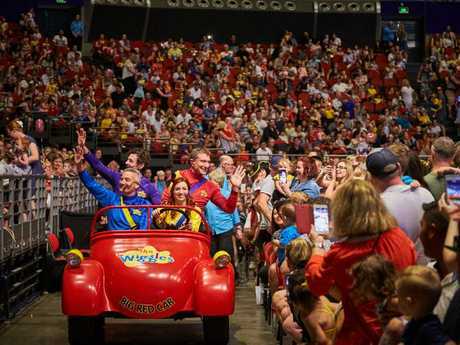 The 55-year-old Blue Wiggle, who is the group's only original member and has an estimated worth of $20 million, required 12 facial stitches. He took to Instagram to reassure fans he was feeling better after "walking the wrong way" into the door. Field also thanked the paramedics and the medical staff who treated him. 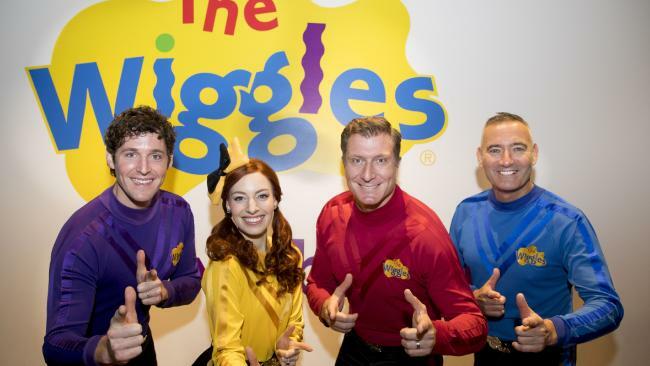 The Wiggles are booked to perform seven shows in Canada later this week before returning to Australia for a national tour beginning in Melbourne on June 30. Field has been upfront about this health battles over the years. In January, the beloved entertainer revealed he was experiencing "vision problems" after he was photographed wearing an eyepatch at an Australia Day concert. The accident happened during the group’s US tour. In 2007, the father-of-three went public about this battle with depression, describing the rigours of constant touring and how he was left feeling isolated despite his fame.